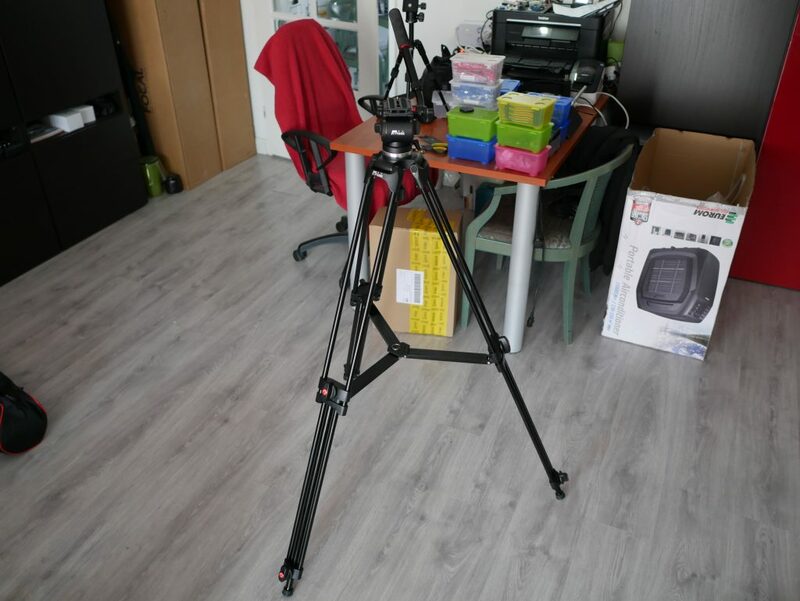 Since I’m becoming more invested in making video for my blog and channel I needed a better tripod. 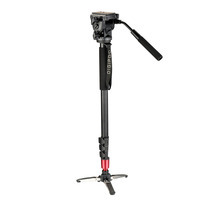 And although Manfrotto gear is absolutely stellar, it’s price tag is also astronomical. 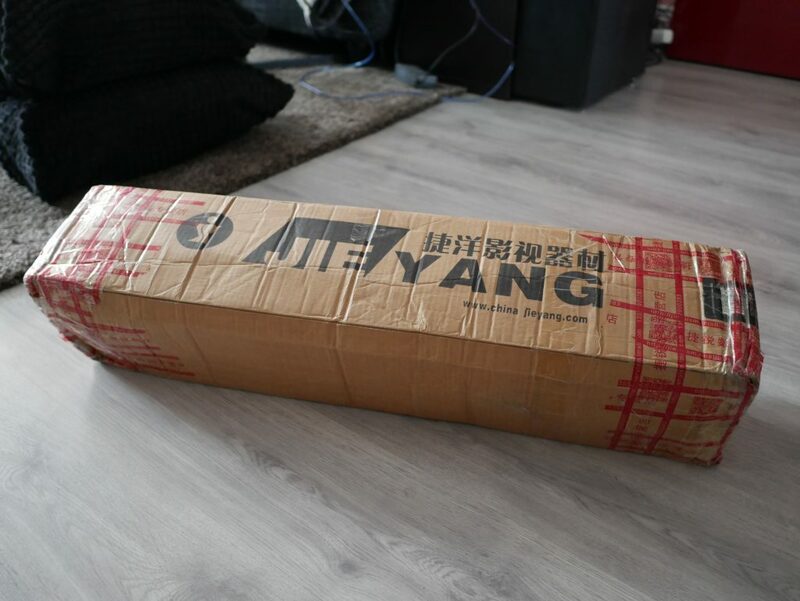 So, I turned to China and ordered one from there for a fraction of the price tag. This is a unboxing video with a small review. As I said, I made a quick unboxing video. 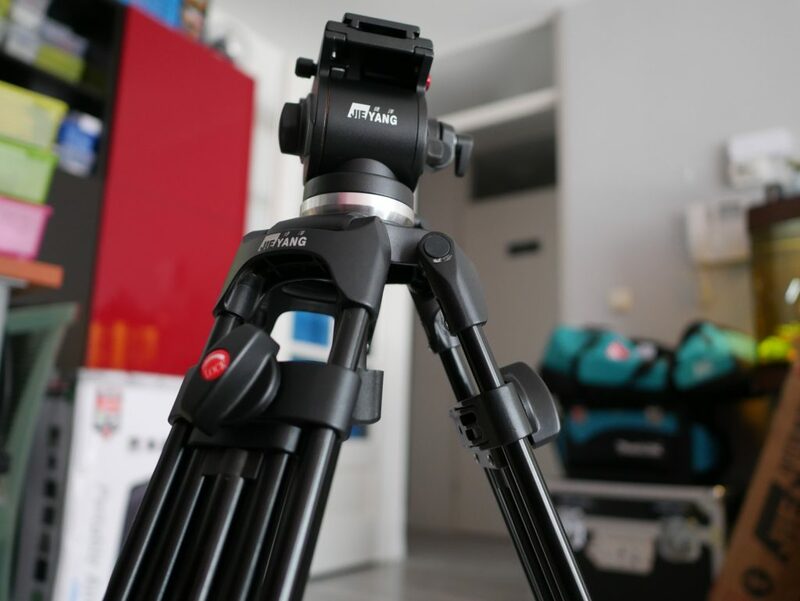 You’ll clearly see how it arrives, what you get with the tripod, how it goes together and some of the functionality. 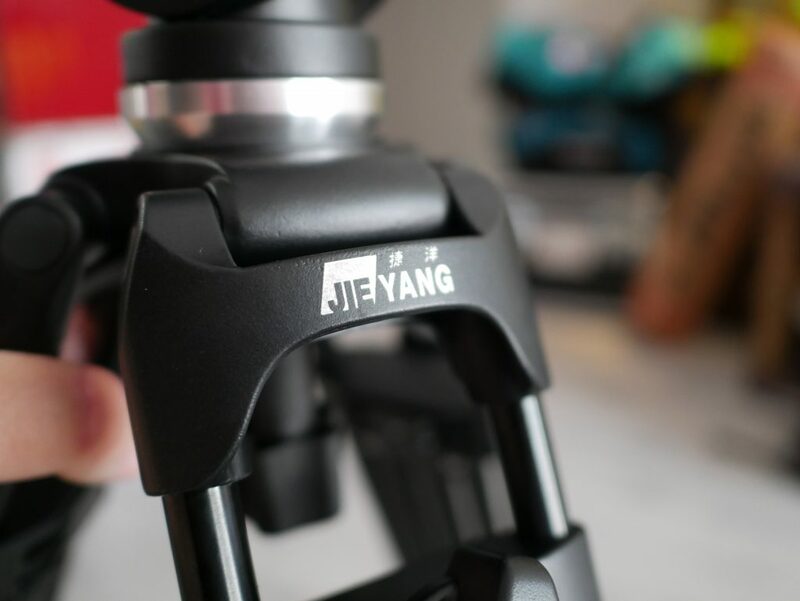 My personal experience with this tripod is actually quite good but it all depends on your expectations. 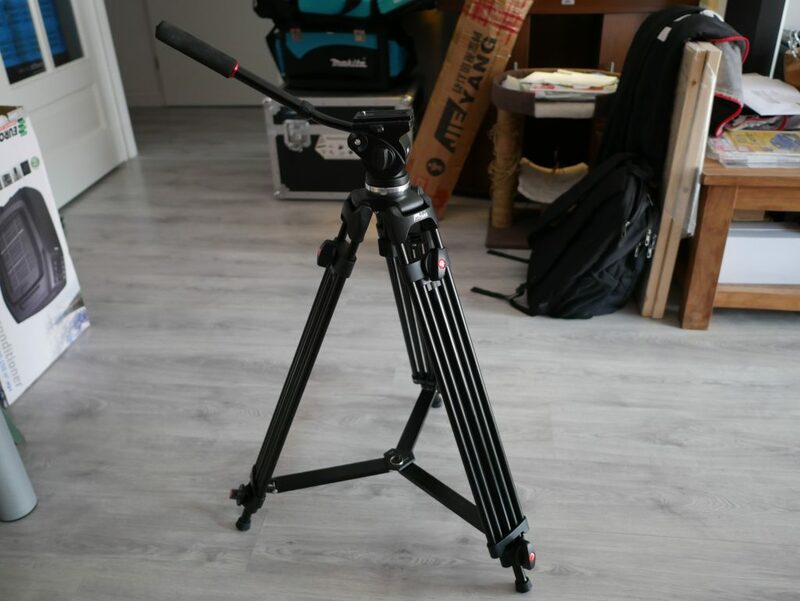 No, it’s not a 800$ Manfrotto tripod and fluid head and those will be of unquestionably better in quality and functionality. 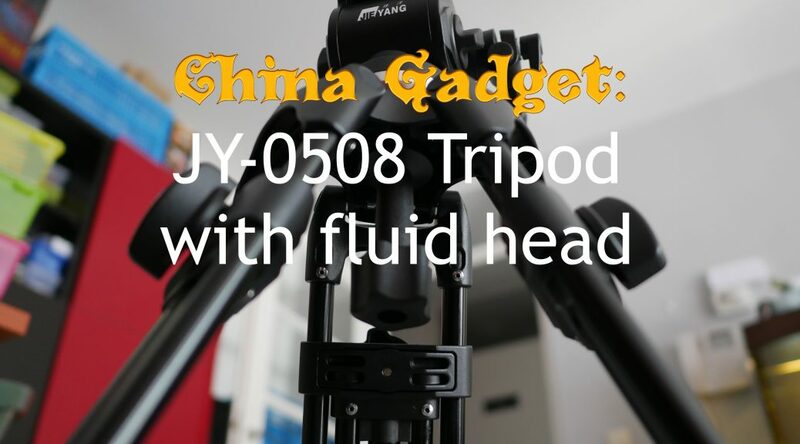 If you want to get this tripod and fluid head yourself, click here to see the current price! 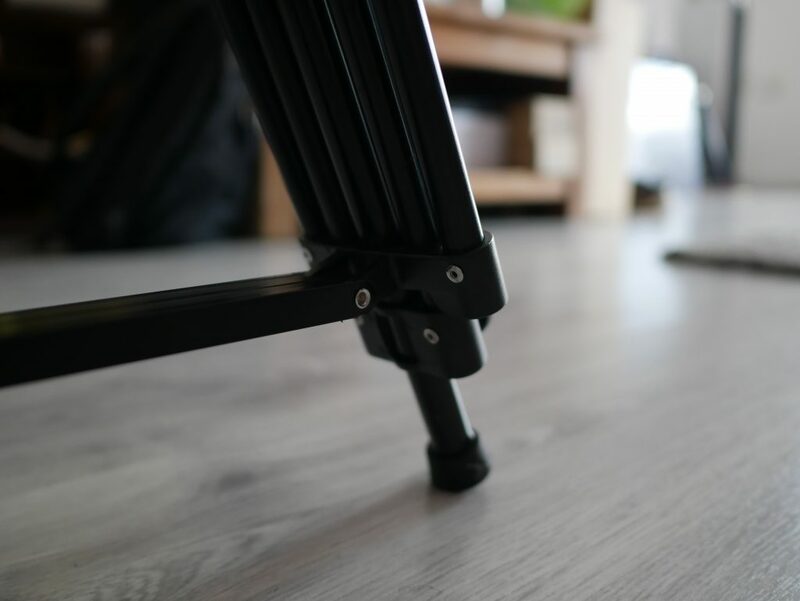 What it is, is a very good and sturdy tripod. 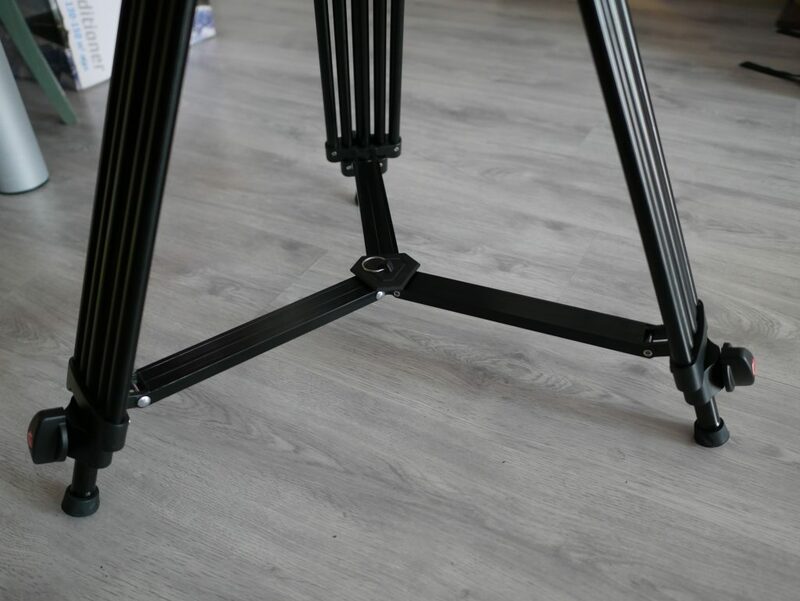 It’s very flexible in height and stands firmly where you place it. It’s not lightweight but it’s also not all too heavy, comes with a nice bag and basically all fits together well enough for heavy use. 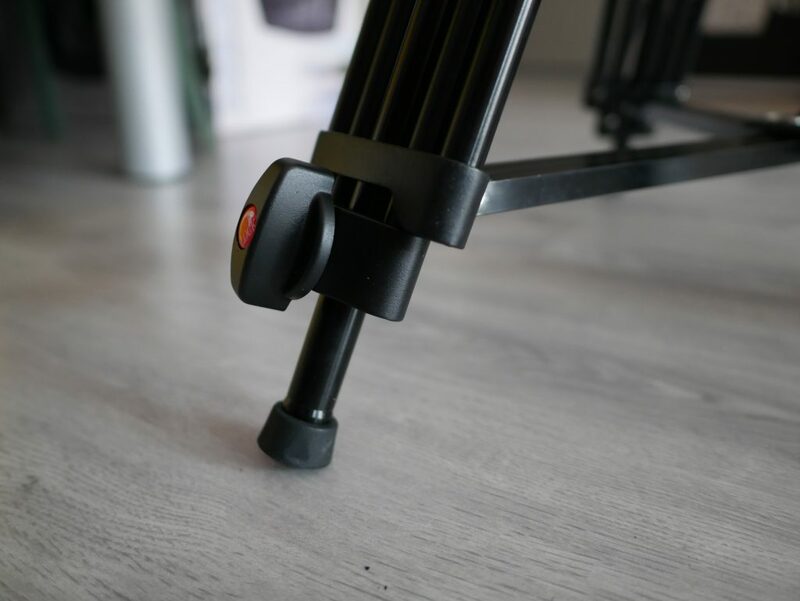 Basically, in tripod functionality, I couldn’t really ask for more! The fluid head though is where you can feel that quality isn’t top notch level. Although it works good in both panning and tilting, especially when panning sometimes the motion resistance isn’t consistent throughout the whole turn. Often this requires me to take a shot a few times to be able to spot where this happens and adjust manually. I expect that a more expensive head doesn’t have this issue. Also the motion for panning isn’t really adjustable. You can lock it down a bit and make it “heavier” but that also makes the above mentioned problem a bit bigger. Usable, just not perfect. Still, all in all, it’s WAY better then not having a fluid head. And when you’re like me and you really can’t justify a Manfrotto head (yet), it’s certainly very nice to have. Should you get one? Well, that depends on your expectations. 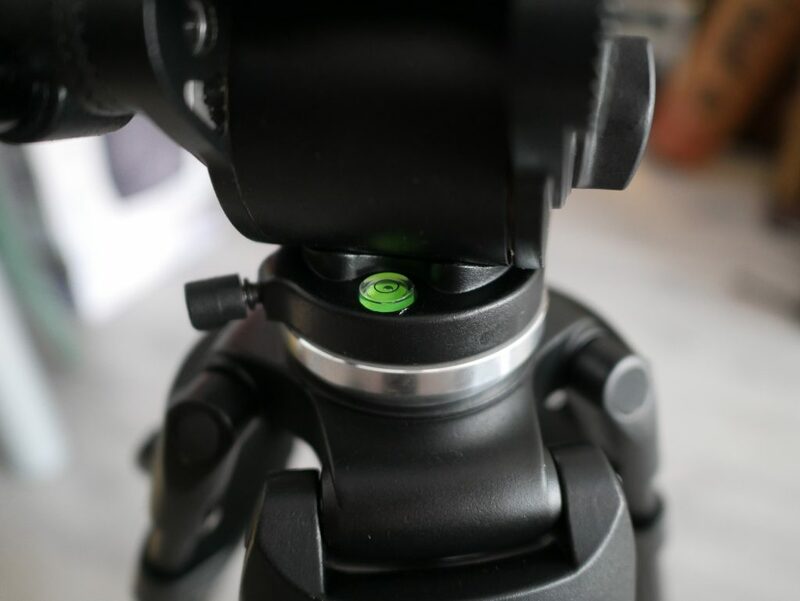 If you are looking for a top of the line perfect tripod and fluid head then my answer would be no, don’t. 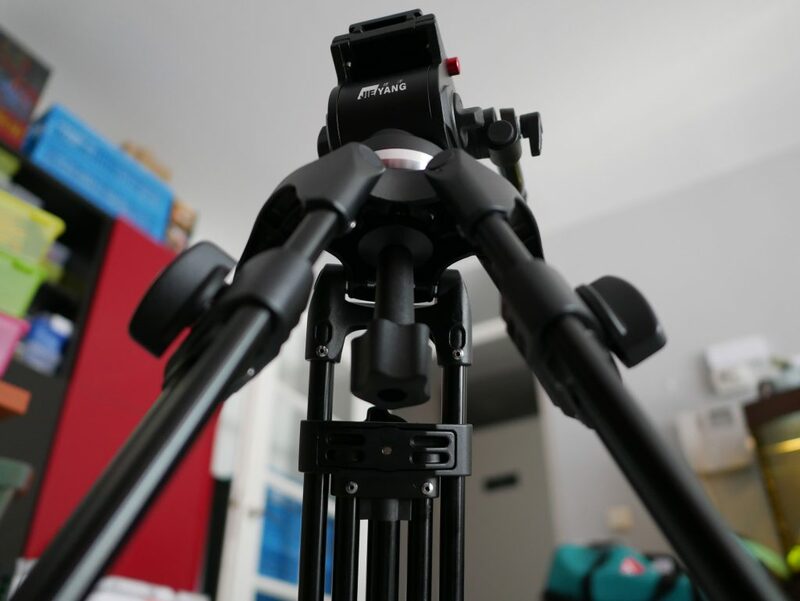 But if you are getting started and want a good tripod and also want to experiment with a fluid head, then definitely yes, get one. Bite the bullet on the price (just a bit above 100$) and I don’t think you will regret it. I certainly don’t! 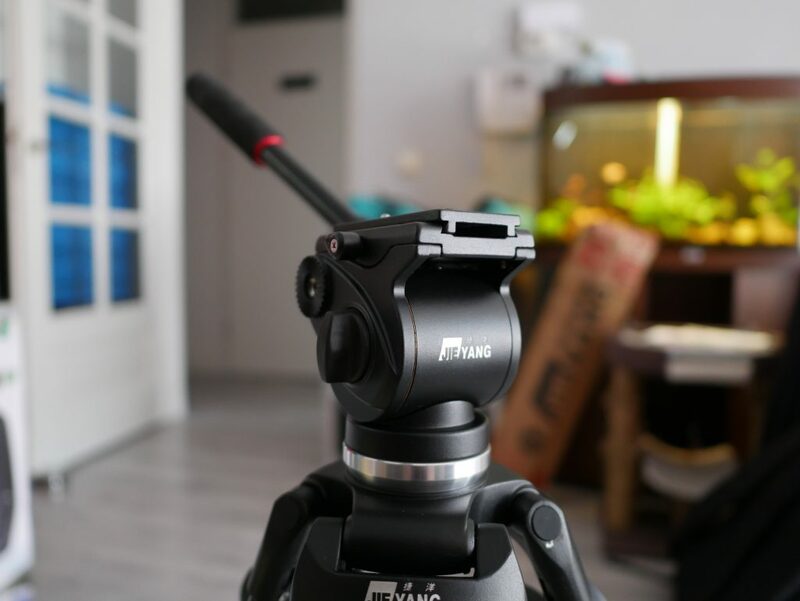 The one I have is from Aliexpress, click here to check it out. It comes with DHL delivery and everything!